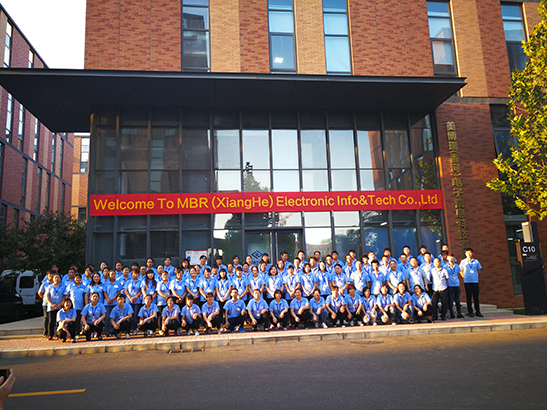 MEIBORUI Electronic Information Technology Company was established in 1990 with a history of almost 27 years. We mainly engaged in manufacturing and researching membrane switches, Overlays as well as other correlate products. Our products are widely used in industrial control, household application, instruments and apparatus. Our company is located in Xianghe County Langfang City Robot Industrial Harbor, Building C10 with 5 floors and the floor space is about 2800 square meters. Total asset reaches to twenty million Yuan. We have 200 staffs and annual sales has reached to 30 million Yuan. Our company processes technical strength. We process membrane switch circuit, membrane design and finished good according to CAD/CAM drawings. Membrane switch mold manufacturing is based on computer for working platform. 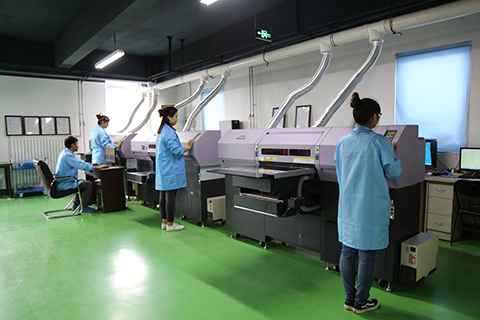 MEIBORUI Electronic Information Technology Company has more than 30 senior employees with over 15 years of experience in manufacturing membrane switches. They are all experts in membrane switches area, they devote themself to the company's technical support and production management front line. 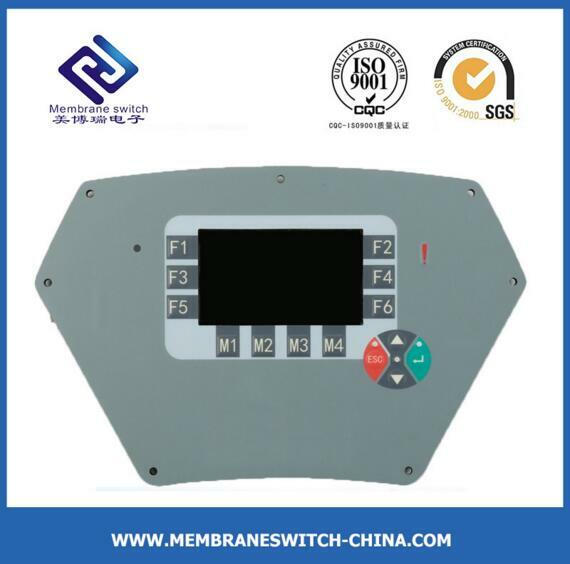 Meiborui has a wide range of advanced membrane switch manufacturing equipment, including a variety of membrane switch from start to delivery of equipment. 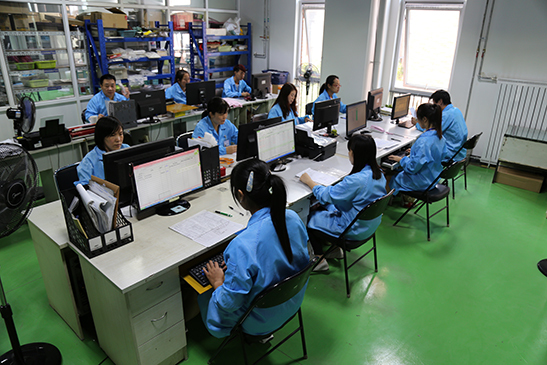 We make all the membrane switch process independently, do not need to go through the process of external processing.